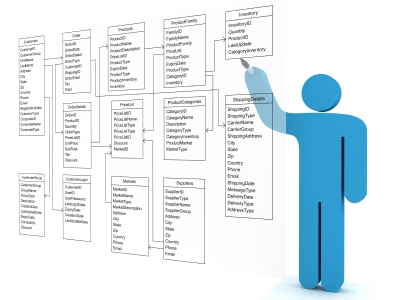 We provide services for all major databases. We have SQL Server, Oracle, MySQL and DB2 on multiple OS platforms including ZOS, UNIX, VMS, Linux and Windows. Depending on the requirements of our customers, we also use enterprise solutions to implement your projects. We keep updating Data Softech Library with current Presentations, Seminars, Webinars and White Papers. Here you can research new information and look up reference information.